Kids are instinctively attracted to the garden. 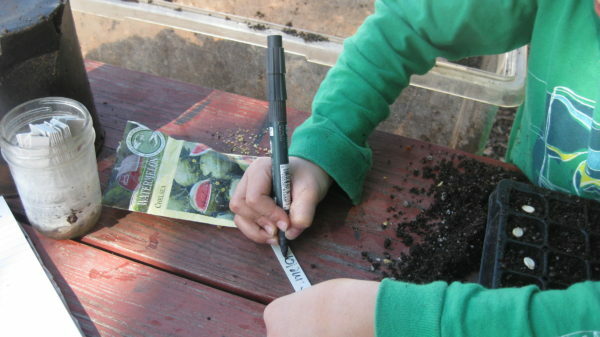 Earthworms, dirty hands, colorful blooms, strange fruit and eating make gardening with kids easy. Think beyond watermelons and strawberries and try these ten plants. The word ‘popcorn’ is enough to get any kid excited and most will be surprised that it actually is corn. This variety produces small red ears on small stalks. Let the corn dry on the plant, harvest and dry for a few more weeks. Then, strip off the kernels and pop them in a popper or covered pot. Enjoy your healthy (as long as it’s not covered in butter) snack. There are many varieties of popcorn, strawberry is my favorite. This is the same stevia that you have seen in powdered form popping up as a sugar alternative. Harvest the leaves and snack on them in the garden, it is amazing how sweet they are. 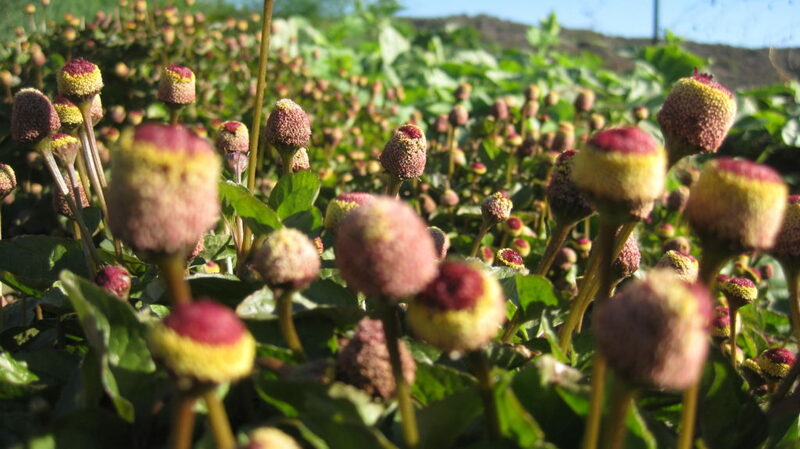 Once this plant flowers the bees cover it for a sugar rush of their own. You may have fond memories as a child of picking honeysuckle. The flowers of African lion’s tail have a similar honey-like nectar. These plants can reach over six feet tall and form tubular orange flowers loved by hummingbirds and kids with a sweet tooth. Flowers are pulled from the plant’s tiered whorls which are sharp and a good way to teach kids to be gentle with plants. When the flower whorls dry collecting seeds from them makes a fun project. 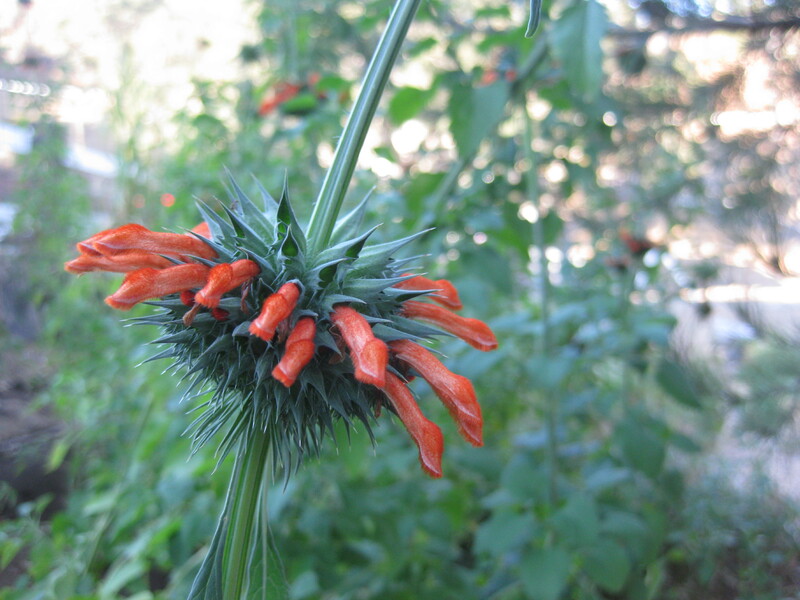 African Lion’s Tail contains a sweet nectar in its flowers for kids and hummingbirds. This fruit looks like something an alien would eat and in fact, I recently saw it in the new Star Wars movie. The outside of this small melon is covered in sharp spikes (as is the plant making it a difficult one to work with). Cut open the yellow fruit and inside is green cucumber-like jelly. I have seen these showing up in big grocery store chains selling for $4 per fruit. These gourds have a long history being used as bottles and utensils where they were often ornately decorated. 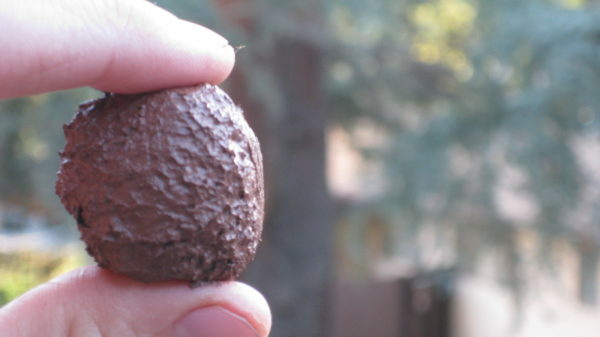 Dry them and make musical instruments or birdhouses as a fun project. 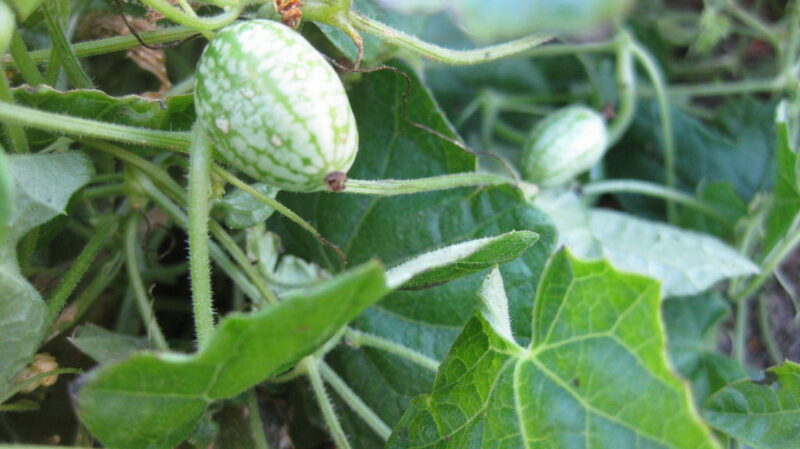 Thai bottle gourd is not edible but is a great plant to grow with kids for the projects you can make with it. Fava beans may seem like a confusing choice for this list. Most people only know this legume from a reference made in Silence of the Lambs. But, fava beans germinate easily, grow quickly, produce prolifically and the fuzzy inside of the pod make them fun to grow with kids. Cooking them involves multiple steps and I believe this is the reason they are not more popular. However, the process is a great one to involve kids in, they might even be willing to try them. If not, chew on the leaves and watch how they turn your tongue green. Admittedly, this is not the best tasting winter squash. 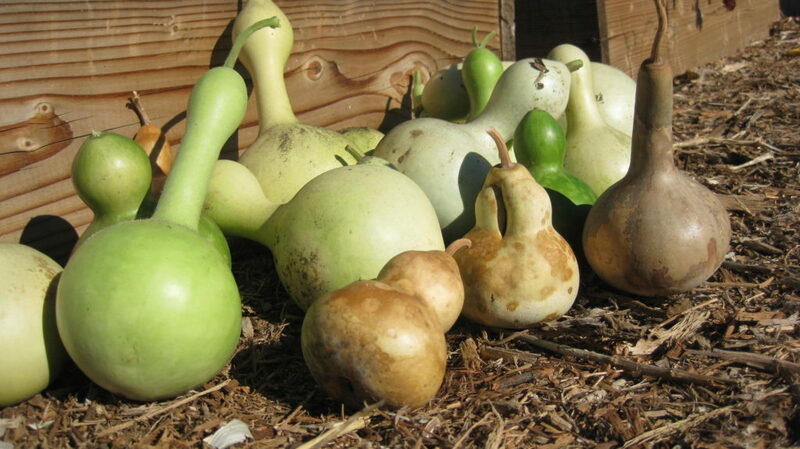 However, they make interesting and fun curved shapes (also giving them the name serpentine squash). Wear it around your neck or head, take some pictures, then smash it up and feed it to the worm bin. This one looks like a miniature watermelon and taste like a cucumber. The vines can reach ten feet if trellised and kids will spend hours searching for ripe fruit to pop in their mouths. They also make great pickles. Mexican sour gherkins are fun to search for and snack on. This beautiful plant produces a profusion of flowers with edible red sepals and calyces that can be snacked on for a sour treat. They also make a refreshing summer drink, just boil them in water with a little sugar and lemon then refrigerate. 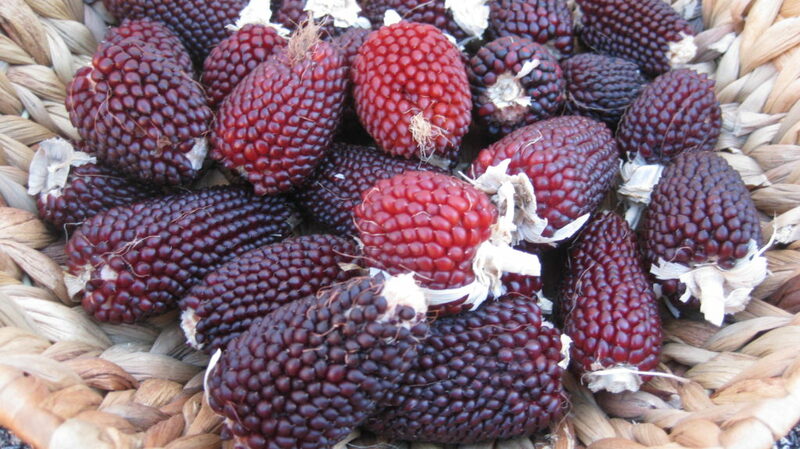 You may recognize this drink as ‘agua de Jamaica.’ This is one of my favorite plants to grow with kids. Imagine eating something that tastes like a battery, kids love it! The leaves and attractive yellow button-like flowers create a buzzing sensation on your lips and tongue when chewed. Grow this and you will quickly find yourself in competitions to see who can eat the most flowers at one time. My current record is twenty. 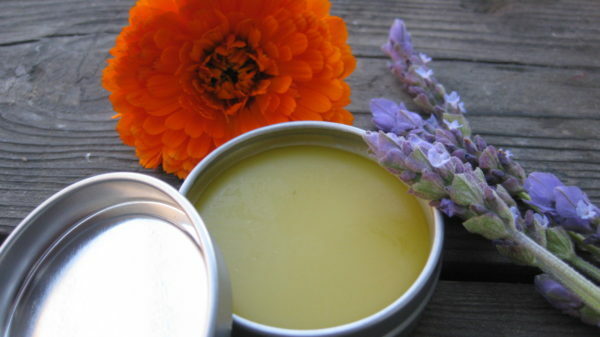 Eating a toothache plant blossom feels like licking a battery, your kids will love it. Do you have other plants to grow with kids? Tell us in the comments below.